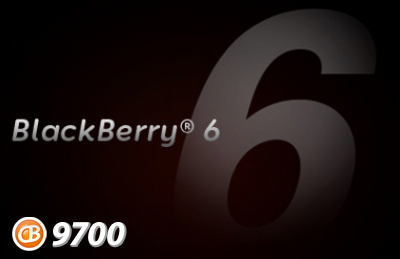 FINALLY LEAKED: Get BlackBerry 6 for your BlackBerry Bold 9700 Now!!!! w00t!!!! Own a BlackBerry Bold 9700? If you don't mind trying an unofficially released operating system, it's pretty much time to stop what you're doing and step right up and download BlackBerry 6 for your BlackBerry Bold 9700. The OS version is 6.0.0.344. Jump into our forums for the findings on this one, and you can download at the links below. And if you're not sure what all the hype behind BlackBerry 6 is, be sure to read our BlackBerry 6 review for more info.